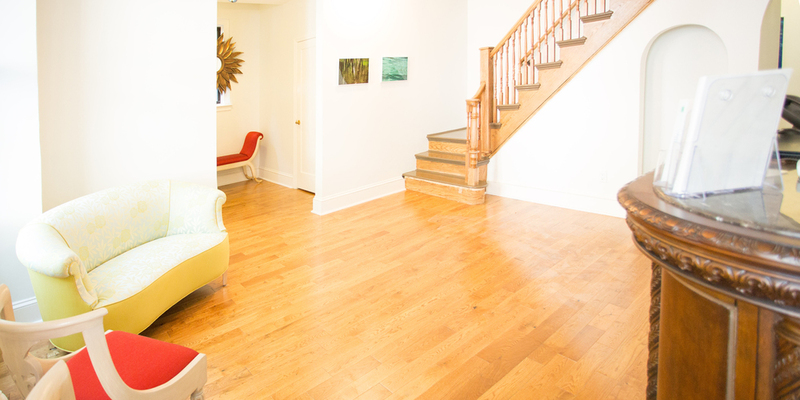 Located in an elegant two-story maisonette across from the Morgan Library, Tournesol Wellness offers two intimate event spaces and multiple unique consultation and treatment rooms. Tournesol is home to private healthcare practices and hosts book signings, classes, workshops, lectures, weekend retreats, training seminars, art openings, music evenings, corporate events and social gatherings. Hourly, daily and monthly rates are available. 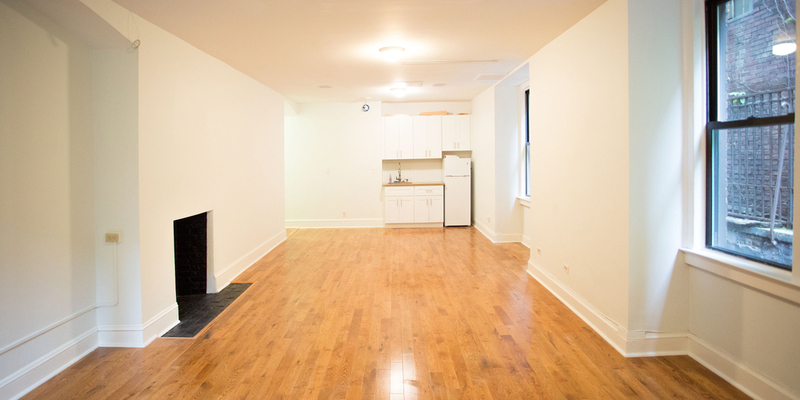 What will the rental space be used for? Our largest space at 24' long x 13' wide, the multipurpose room is available on weekends and holds 25-30 people seated in rows. 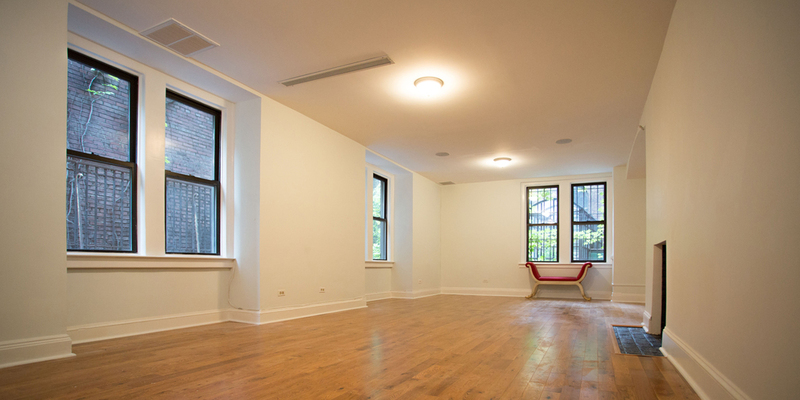 This bright, open, airy space is great for group events, workshops, book signings and small movement classes. The kitchenette and full refrigerator are perfect for offering refreshments to your guests. Rates are $1,000 per day and $1,800 for the full weekend. Measuring 13.5' wide x 15' long and located on the second floor, our small group room holds up to 20 people seated in chairs. The Small Group Room is the perfect space for more intimate gatherings. Full of natural light and overlooking the beautiful Morgan Library buildings and lawns, this room is great for smaller group meetings, classes, breakout sessions, and individual or group treatments. Rates begin at $80 per hour. 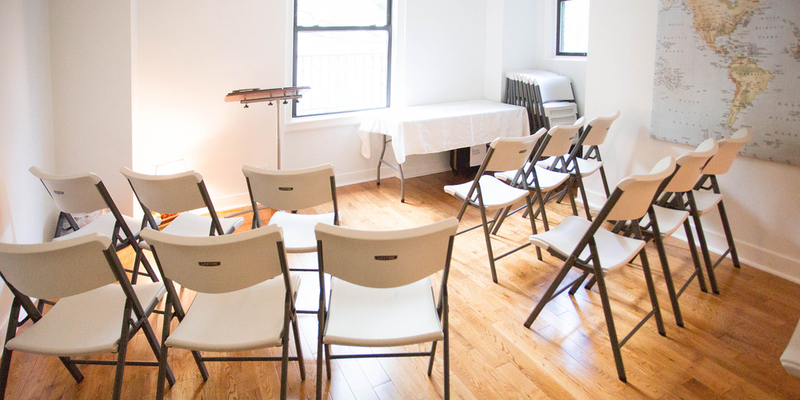 Our treatment rooms, measuring approximately 100 square feet each are great for individual treatment sessions, consultations, or meetings. 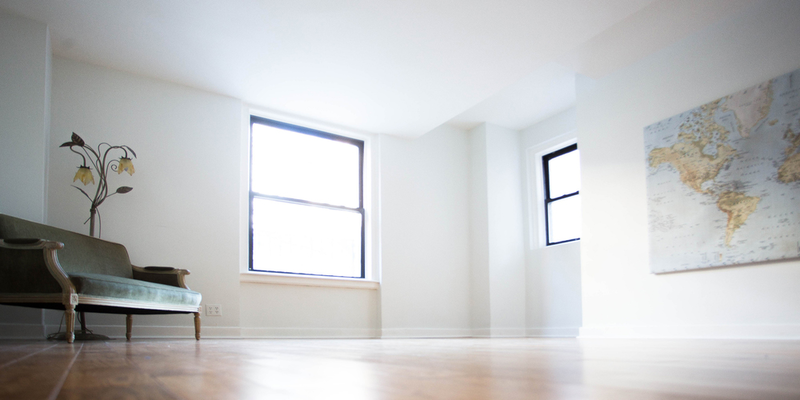 Some of our rooms feature lots of natural light, while others offer a more cozy environment. Treatment tables are included at no extra cost, and we're more than happy to work with you to accommodate your individual needs. Rates begin at $40 per hour.